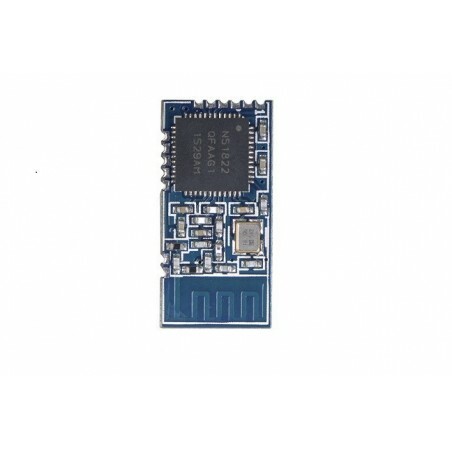 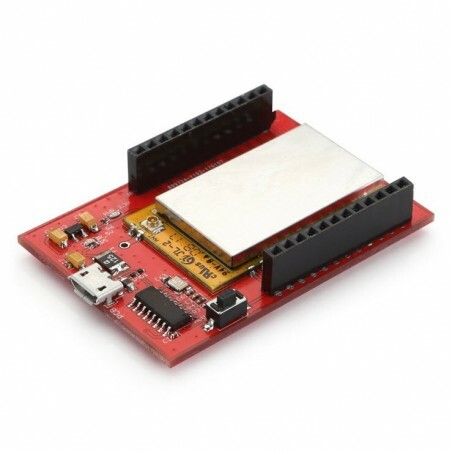 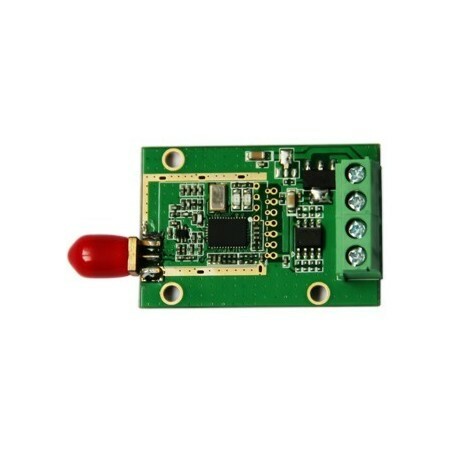 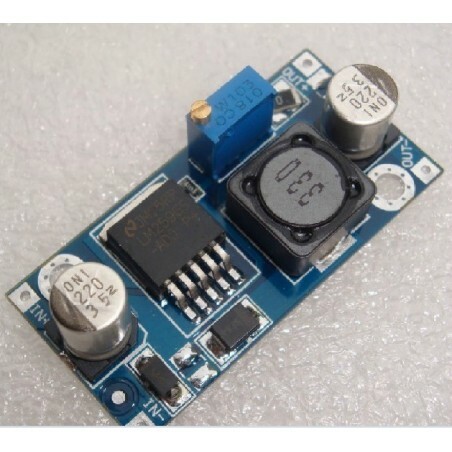 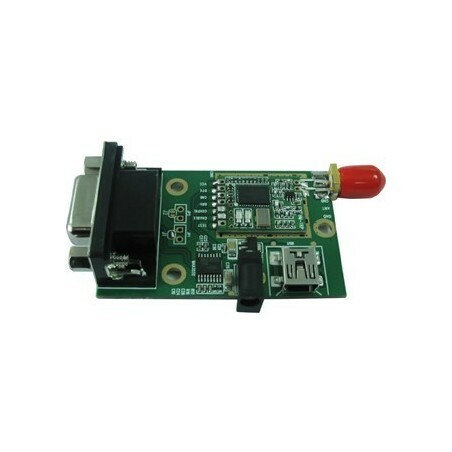 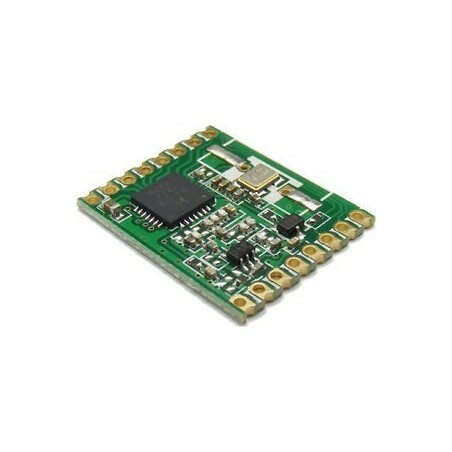 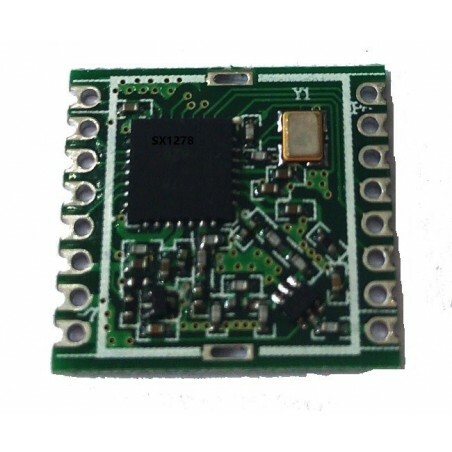 USD16/pcs MOQ100 LoRa Mini is a small IoT development board which is based on SX1276/SX1278 and also an Arduino compatible board based onATmega328P user can easily program it using the Arduino IDE. 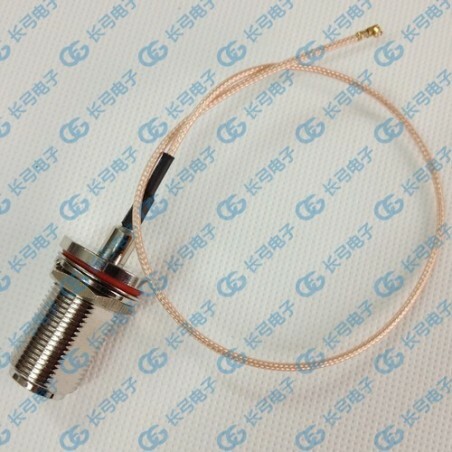 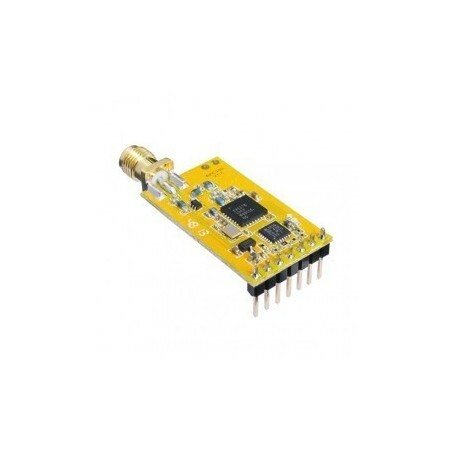 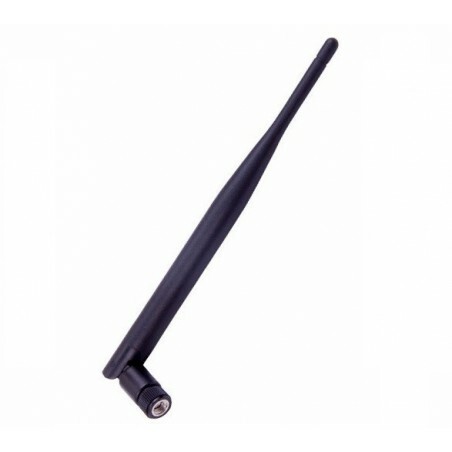 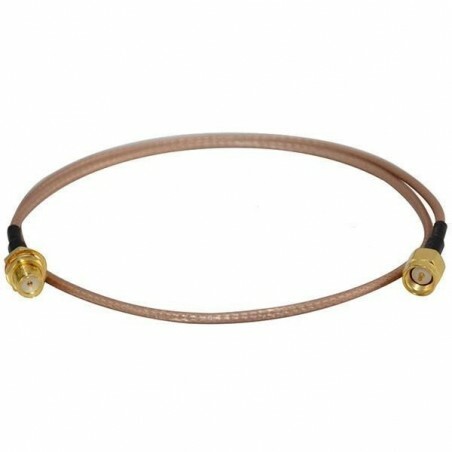 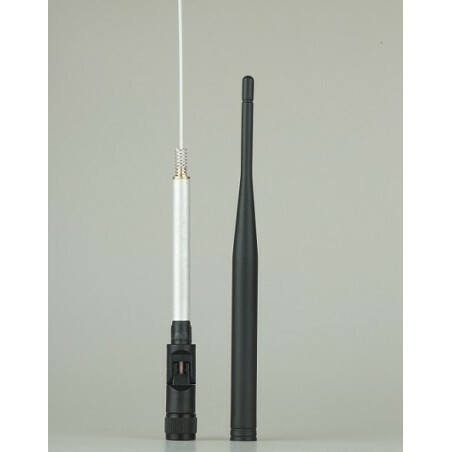 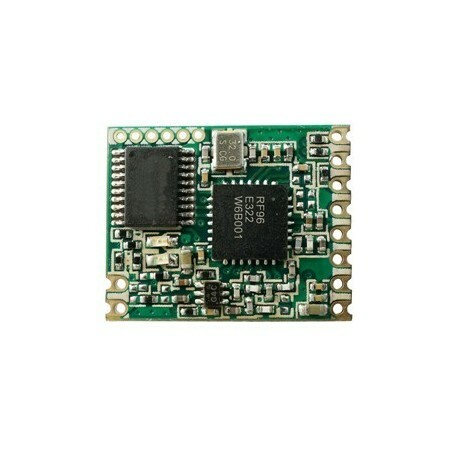 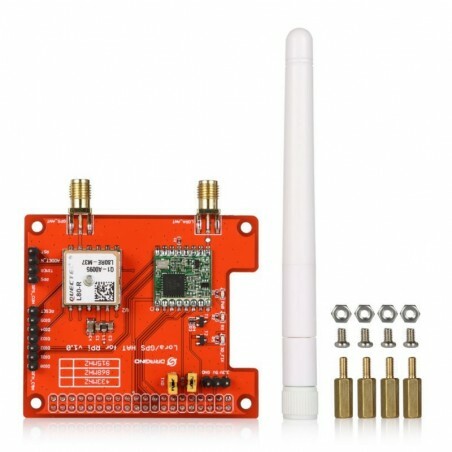 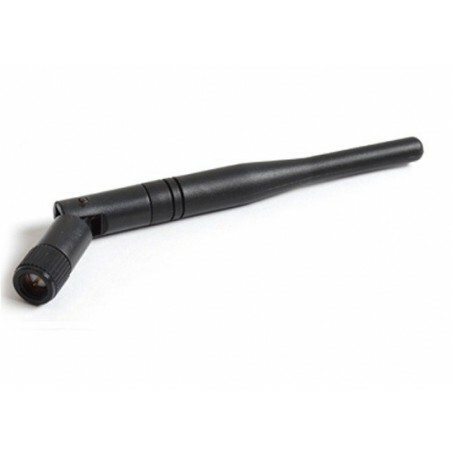 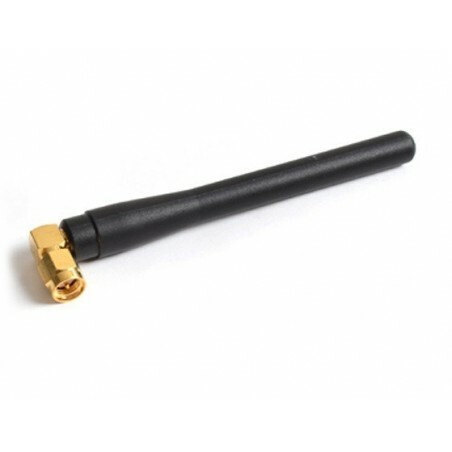 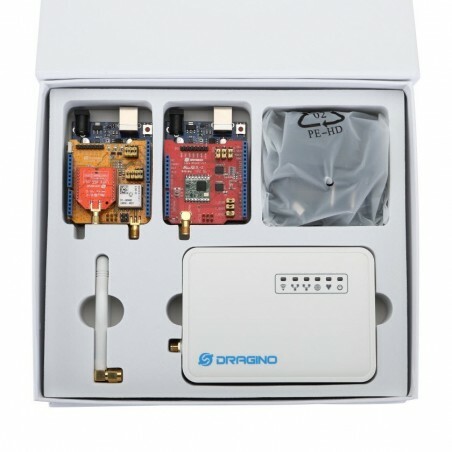 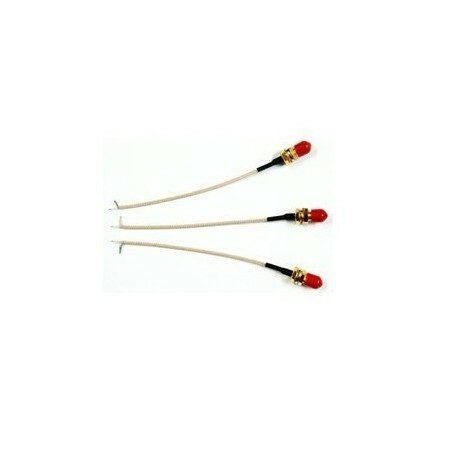 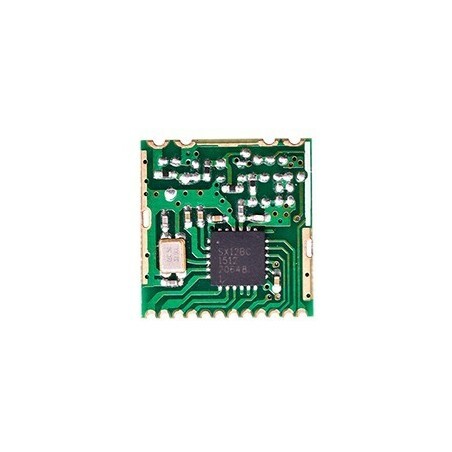 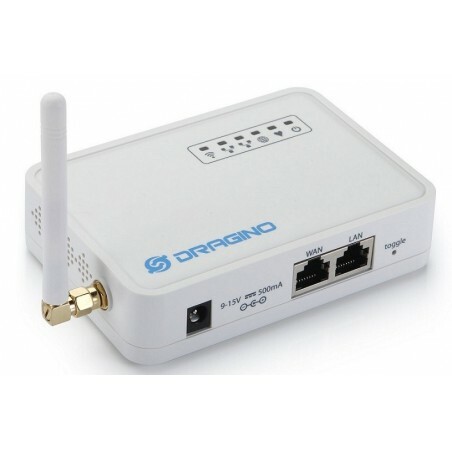 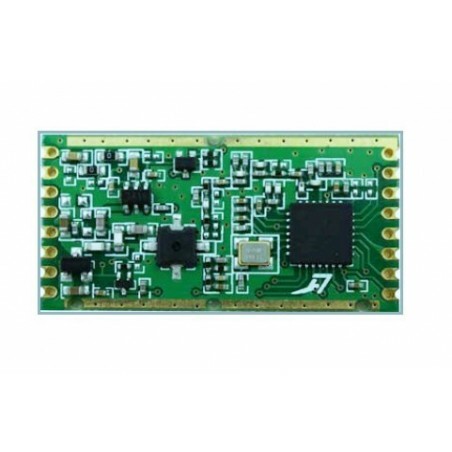 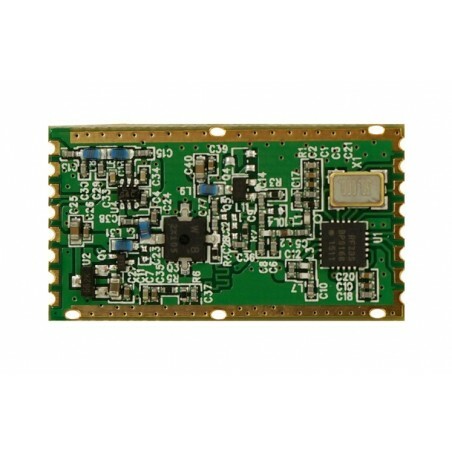 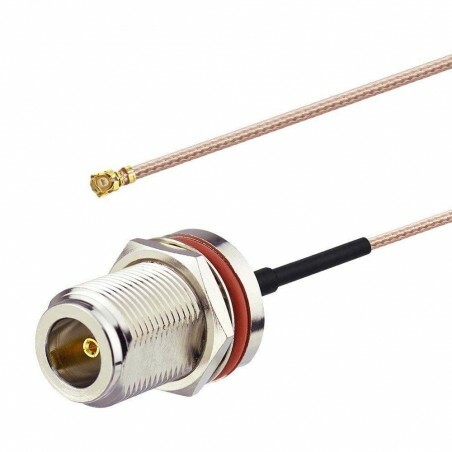 LoRa Mini is based on SX1276/SX1278 allows the user to send data and reach extremely long ranges at low data-rates.It provides ultra-long range spread spectrum communication and high interference immunity whilst minimising current consumption.It targets professional wireless sensor network applications such as irrigation systems, smart metering, smart cities, smartphone detection, building automation, and so on. 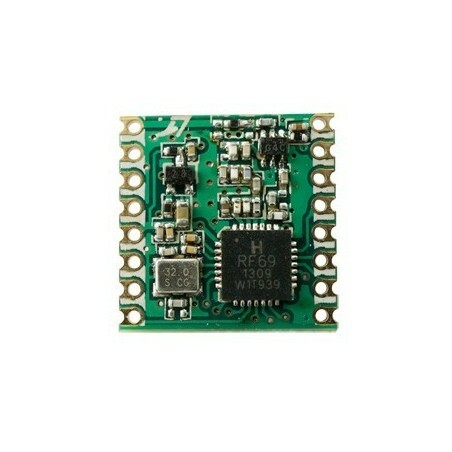 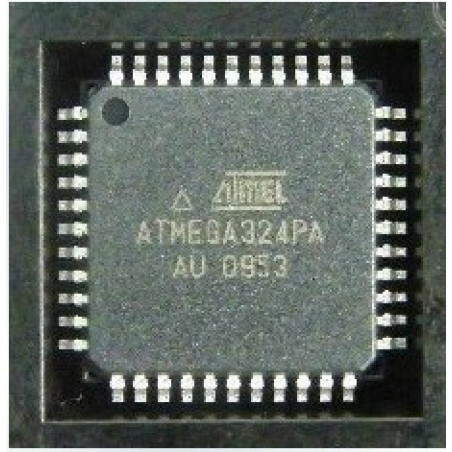 LoRa Mini is an Arduino compatible board based onATmega328P, a low-power CMOS 8-bit microcontroller based on the AVR® enhanced RISC architecture.LoRa Mini is also open source, user can easily program it using the Arduino IDE. 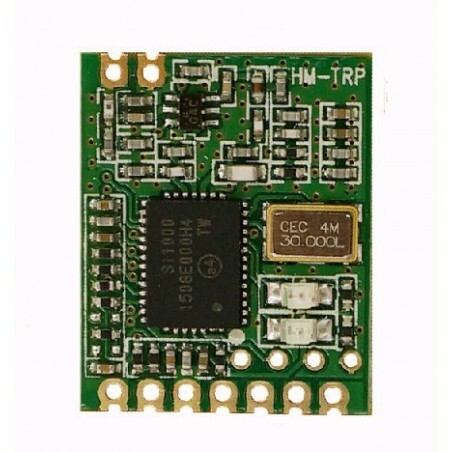 LoRa Mini Program Utility is a production tool for user to program the LoRa mini without soldering the LoRa mini to a PCB.